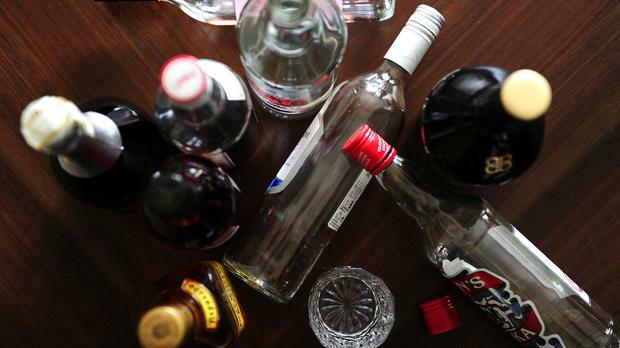 Senator Frances Black has warned that new legislation on alcohol must not be diluted by the drinks industry. The musician and addiction awareness campaigner will host a series of meetings nationwide to galvanise support for the Public Health (Alcohol) Bill, amid fears that the powerful Irish drinks industry will be successful in getting some of its proposed measures watered down. The first of the meetings will be staged in Cork next Sunday, with further meetings to be staged nationwide. The legislation aims to reduce alcohol consumption in Ireland through measures on pricing, health labelling, advertising and availability. Ms Black, an Independent senator, said: "The reality is that three people die every day in Ireland due to alcohol-related illnesses. "We simply cannot ignore this any longer, or put industry profit over public health, and I am working tirelessly to get this legislation passed."